The digital signage revolution has been in full swing for almost three decades now. Signs are everywhere we go - at the mall and in store, behind the counter, and just about anywhere products are served or sold. They’re on trains and underground in subways, in and out of airports, and just about anywhere people move about or congregate. Digital signage is everywhere and if it doesn’t make you dizzy, then you’re probably inside watching your in-home digital display. Yes, digital displays have become ubiquitous and their sheer proliferation presents a distinct challenge to brands. How in the world do we get our message to stand out in the crowded landscape of media overload? 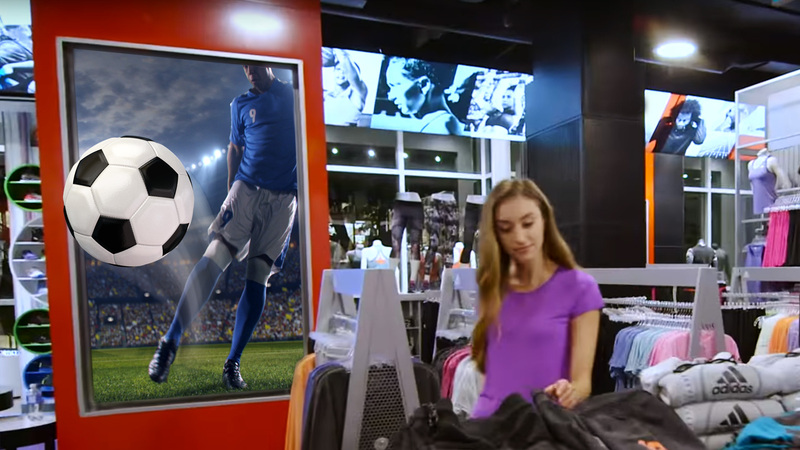 This new reality has forced marketers to evaluate new methods to attract attention and consider new ways to make digital signage more compelling. 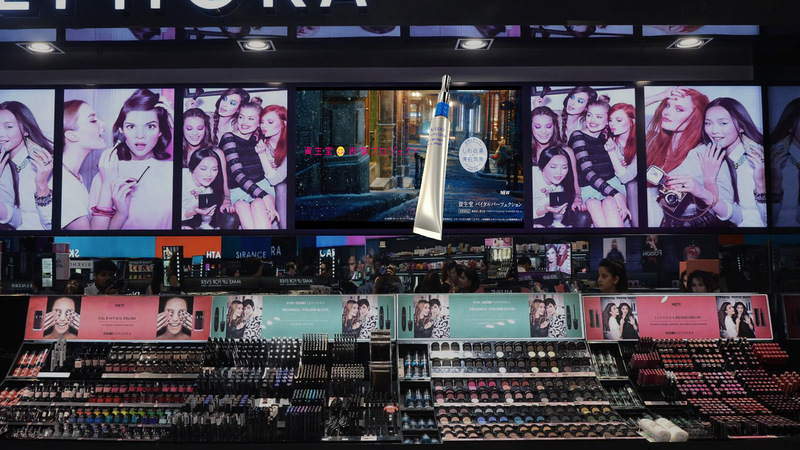 As money spent on digital signage and digital-out-of-home advertising (DOOH) continues at double digit growth, brands and marketers in 2019 have a pressing need to develop innovative ways to attract and maintain consumer attention. Signs need to engage their audience and that can be easier said than done. Interactive displays allowing the consumer to employ touchscreen technologies are increasingly being deployed in newly renovated Westfield and Simon mall properties. Simulated 360 degree 3D allows the consumer to view products from all angles. 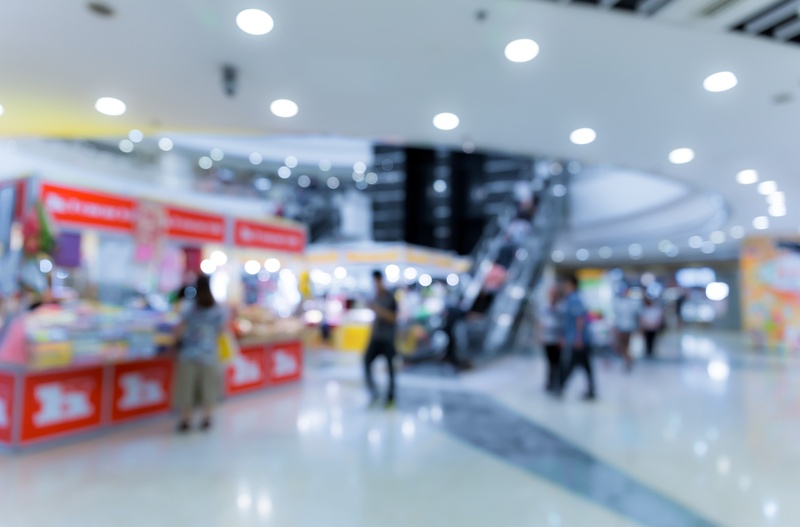 Retailers, like Walmart, are spending countless dollars developing augmented reality (AR) solutions on Smartphones, while other retailers are using Apps to interact with displays in-store to draw attention to item locations and instant deals or discounts. And, of course, brands and their agencies are always striving to create eye-catching, and innovative content. When it comes to audience engagement, nothing quite delivers as effectively a 3D experience without the need for 3D glasses. Consumers are stopped in their tracks when they see content on today’s state-of-the-art 4K glasses-free 3D displays. Place an imposing 100” stand-alone portrait display in a high-traffic location playing a loop of well-produced 3D ads, immersive 3D artwork or holographic looking content and you can be guaranteed there’ll be a captivated crowd staring intently at the screen getting your message and remembering it. With a 65” or 85” 4K glasses-free landscape display mounted to the wall of your store or mall facing windows, you can be sure that you’ll be capturing the minds of millennials and their insatiable appetite for futuristic technologies - like 3D without glasses. Brands can initially convert already produced 2D content assets to 3D in advance of creating new 3D content designed specifically to sell or extol the virtues of a new product line. No longer an expensive or complicated process, agencies and production companies are already in the know given the rise of augmented reality and virtual reality applications which rely on stereoscopic production processes and tend to be even more costly to produce, operate and maintain. When it comes to making a statement in the busy world of Digital Signage and DOOH, 2019 will be remembered as the year that experiential marketers discovered that all digital signage is not created equal – that glasses-free 3D is a game-changer for connecting with consumers.